When a family-run enterprise celebrates 100 years in business - a truly rare feat - much of the conversation centres on how it has achieved that longevity when so many others do not. The heartbeat of the organization. The culture that pumps through its veins. And how that translates into trade and customer loyalty, growth and adaptation to a fast-changing industry and world. 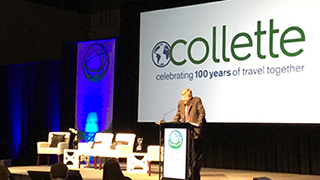 Collette invited 400 travel industry colleagues from all over the world to its centennial celebration for a mind-meld, of sorts. 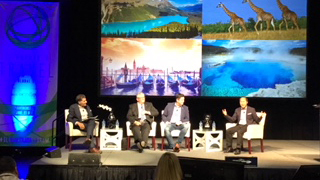 An opportunity to reflect on the industry and listen to quality speakers discuss top-of-mind subjects including Blockchain and sustainable travel.The two-day summit was grandly titled ‘The Future of Travel.’ The guests were a diverse group of retailers, operators, media and even competitors. That in itself speaks volumes about Collette’s character. 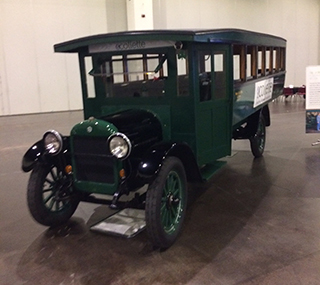 A generosity of spirit drove the concept of a conference where the goal was simply to share ideas and celebrate 100 years of “travel together.” With no hidden agenda driving the summit, we participants were free to shape our experience. And, just like a Collette tour, everything was supremely organized right down to airport transfers and optional tours of Providence. The conference kicked off with Dan Sullivan Jr.’s inspiring remarks about what joins all of us together -- travel. 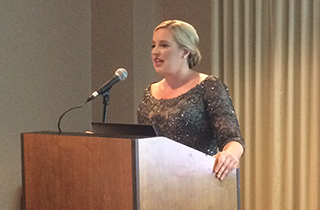 Indeed, the conference was an opportunity to officially present Dan’s daughter Jaclyn Leibl-Cote as Collette’s new president. 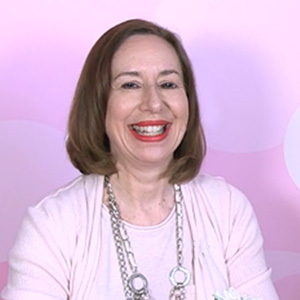 Not only is her appointment an important legacy for the family, she is also one of only a handful of female presidents in the travel industry. Jaclyn shared anecdotes of sitting at the kitchen table with her calculator as a young girl trying to work out the margins on upcoming tours. The business, she said, is in her blood, and she has always aspired to be a part of its growth. Two of the panel discussions were stand-outs. One on the value of ‘influencers’ aka bloggers. Both new and legacy media representatives took on the subject with vigorous debate and occasional animosity. The willingness to present ideas honestly was refreshing. As for Blockchain: What is it and why did Collette choose the topic as one of the showcase presentations? Because, according to Todd Knapp, CEO of Envision Consulting, this ‘distributed ledger’ technology is about to revolutionize travel in the same way that the internet redefined the business 20 years ago. For anyone under the impression that celebrating a historic 100 years would be a dusty look back, a crypto-currency presentation busted that idea wide open.